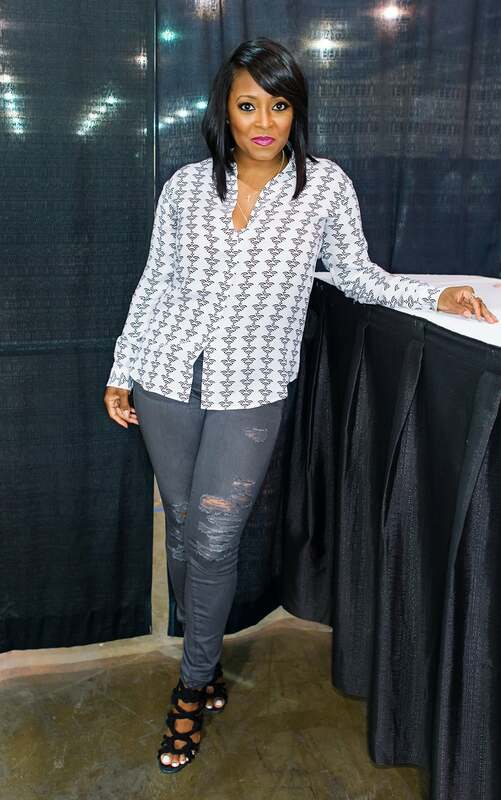 Keshia Knight Pulliam attends Wizard World Comic Con at Pennsylvania Convention Center in Philadelphia, Pennsylvania. Laverne Cox attends the VIP red carpet suite hosted by Ketel One Vodka at the 26th Annual GLAAD Media Awards in New York City. Janet Mock attends the 26th Annual GLAAD Media Awards In New York in New York City. 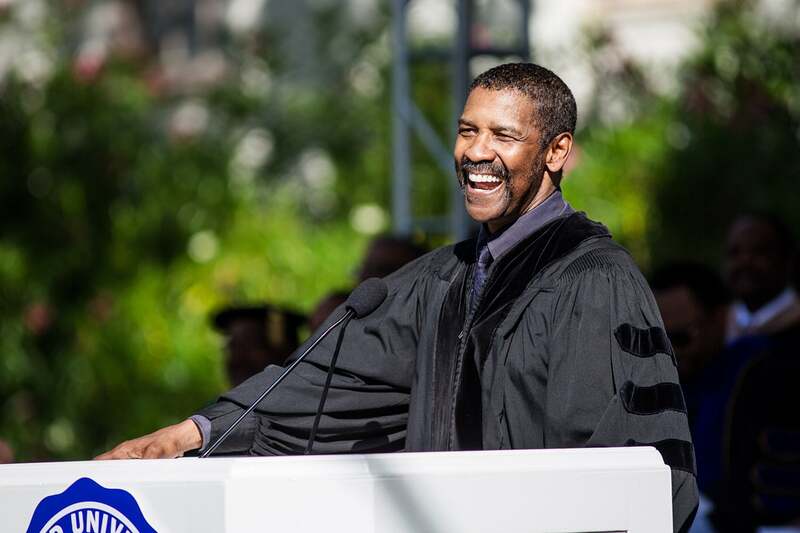 Denzel Washington delivers the commencement address at Dillard University in New Orleans, Louisiana. 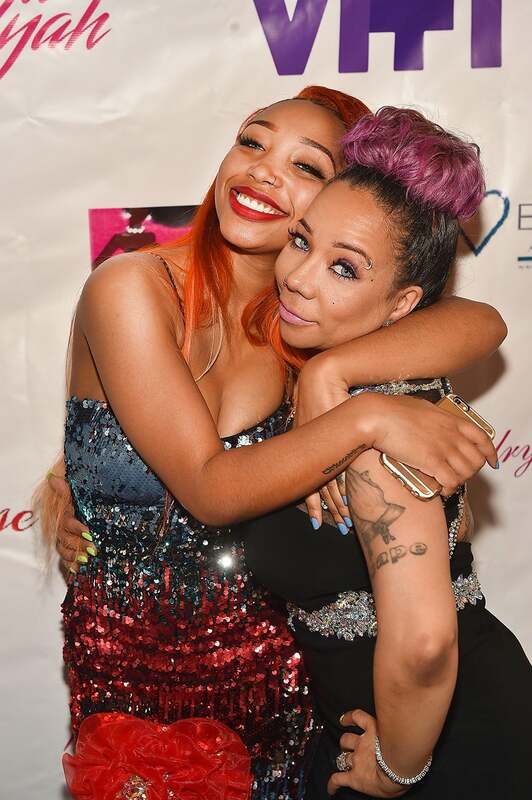 Zonnique Pullins and Tameka 'Tiny' Harris attend 2nd Annual Mother Daughter Brunch Pageant at Klass Restaurant in Atlanta, Georgia. LaTavia Roberson with her daughter Lyric Richard attend 2nd Annual Mother Daughter Brunch Pageant at Klass Restaurant in Atlanta, Georgia.